Please complete this anonymous survey about health as part of the 2019 Community Health Needs Assessment. The survey is for adults 18 years or older and will take about 5 minutes to complete. Your responses are confidential and voluntary. All completed surveys will be entered into a drawing for an Amazon Echo and $100 Amazon gift card (drawing to be held July 15, 2019). * 4. 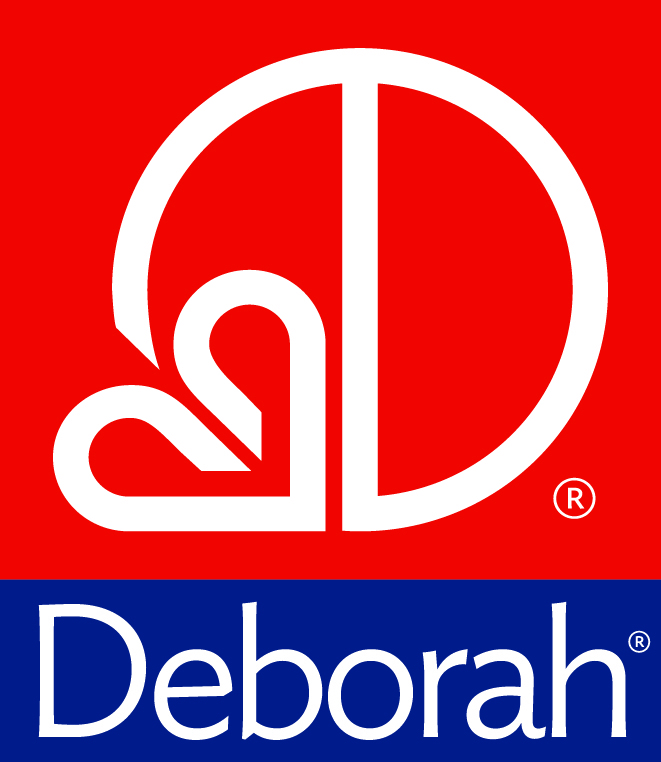 Please select the services/programs that you believe Deborah offers. * 5. Do you have one person you think of as your primary physician or personal doctor? * 6. Where is the main place you seek medical care? * 8. What type of health insurance do you have? * 9. How long has it been since you last visited a doctor for a routine preventive checkup? * 10. What is your main form of transportation to get to medical appointments? * 11. Are you or an immediate member of your family active duty military? * 12. Have you or an immediate member of your family ever served in a branch of the armed forces? * 13. Are you worried that you will run out of food before you have more money? * 14. Have you ever eaten less because your family could not afford enough food? * 15. How often are you not able to eat a balanced meal because you don't have enough money? * 20. Please indicate if you would like to receive additional information about Deborah Heart and Lung Center and its services and programs. Thank you for your participation! The following information is for informational purposes and the drawing for an Amazon Echo and $100 Amazon gift card and will not be shared or made public.